"Thammasat University's impressive selection of courses are taught by highly-qualified, International professors who bring real-world experience into the classroom. 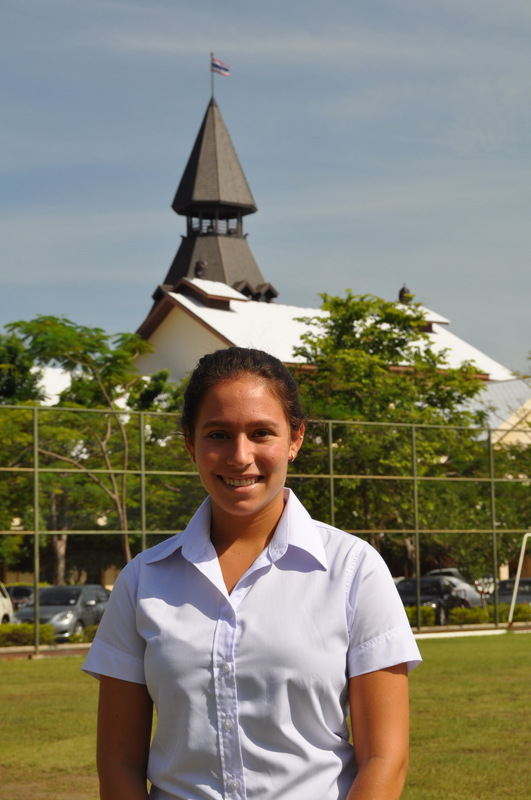 Excursions planned by the BBA provided us the opportunity to immerse ourselves in the rich culture of Thailand. Our semester abroad was a truly unforgettable adventure thanks to the guidance of the BBA administration and the amazing group of friends we met along the way!" 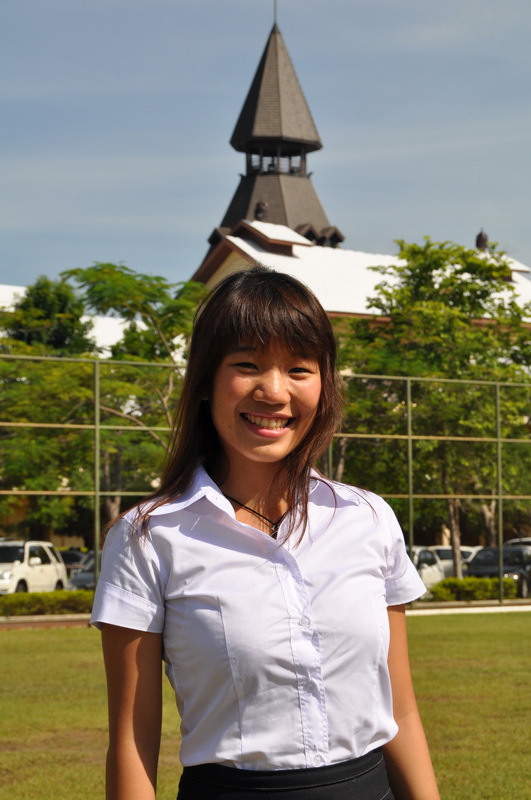 "My exchange at the BBA Program, Thammasat University, has given me many personal and academic benefits. Since BBA Thammasat offered a wide variety of business courses, it was very easy for me to choose the ones that most suited my interest. As for teaching methods at BBA Thammasat, team presentations were always of course requirements which allowed me to get to know more people and learn how to work with others cross-culturally. Additionally, BBA Thammasat organized many activities for incoming exchange students, so networking went automatically and as an exchange student I haven't felt alone for a minute. I would like to thank everybody at BBA Thammasat and my fellow exchange students for the amazing period I had at Thammasat University and I would definitely recommend everybody to apply for an exchange at Thammasat University." 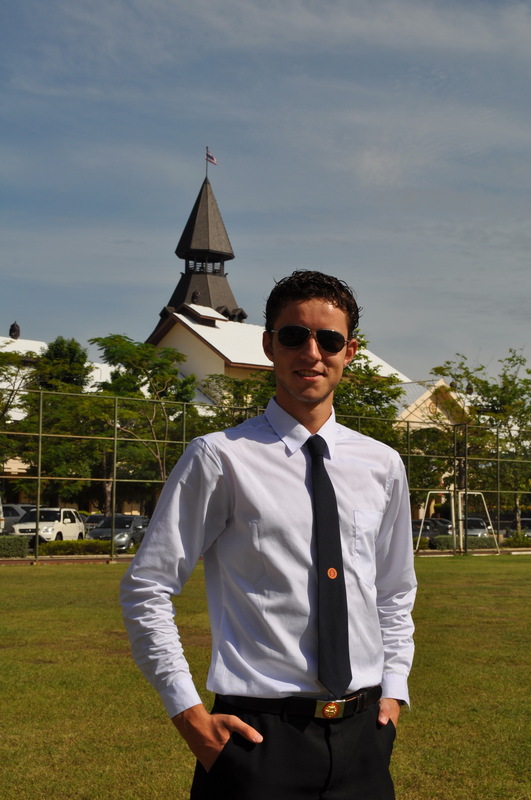 "My exchange semester at Thammasat University is the most unforgettable experience in my student life. With a combination of a great location, excellent facilities, experienced professors and invigorating enthusiasm among fellow students, Thammasat University is truly a wonderful place to learn and to have fun. With the help of the incredibly warm and welcoming people at Thammasat, each day I spent in Thailand was a memorable day filled with knowledge, culture, fun and friendship. 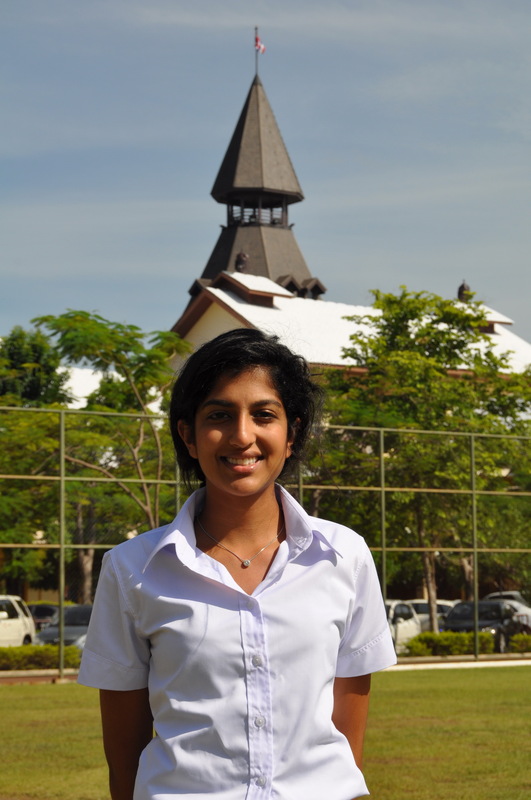 I am already considering applying for the International MBA (IMBA) Program at Thammasat after graduating so I can live the dream all over again."